Sizes available are L, XL, XXL and XXXL. XXL and XXXL are $3 extra. If you are ordering XXL or XXXL, please email here and we will reply as soon as we can. 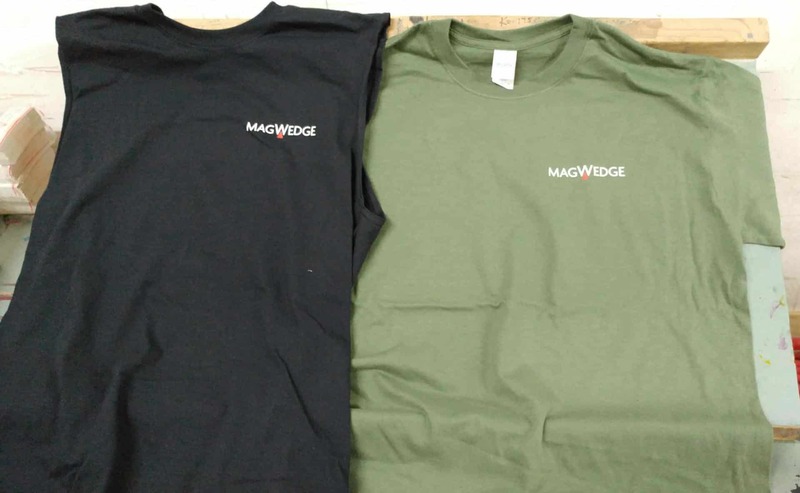 100% Cotton Magwedge Apparel. Comes in multiple sizes. If ordering over XXXL, please contact me directly.